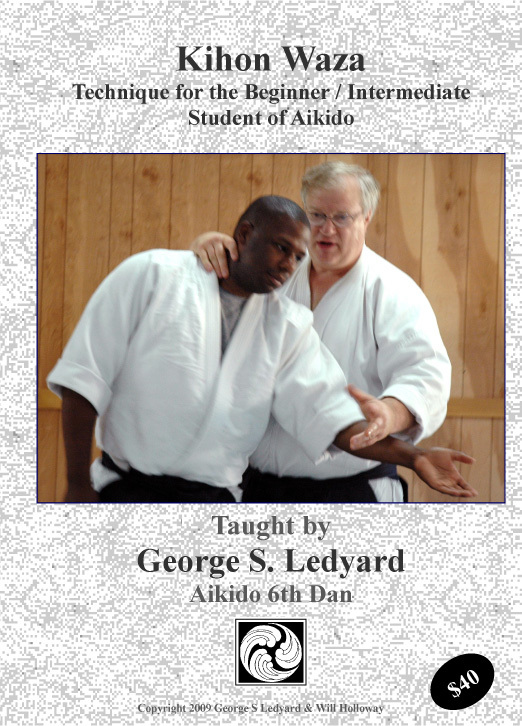 Aikido Kaeshiwaza Vol 2 is the second in the series on kaeshiwaza (reversals) in Aikido technique with George Ledyard Sensei. 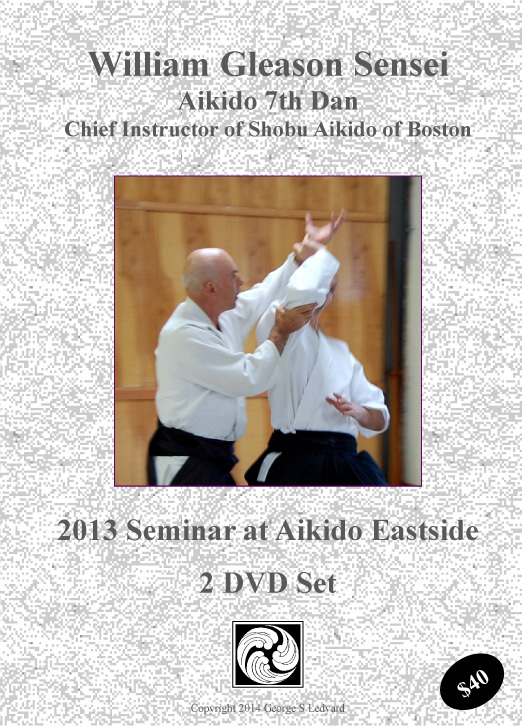 It is a two Aikido DVD set and covers a number of reversals of common Aikido kihon waza (Ikkyo, Nikkyo, Sankyo, Kokyunage, Sumiotoshi, Iriminage, and Shihonage. 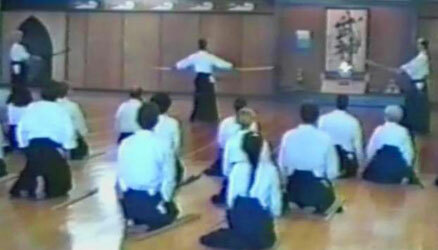 This is unique material for an Aikido instructional DVD set. 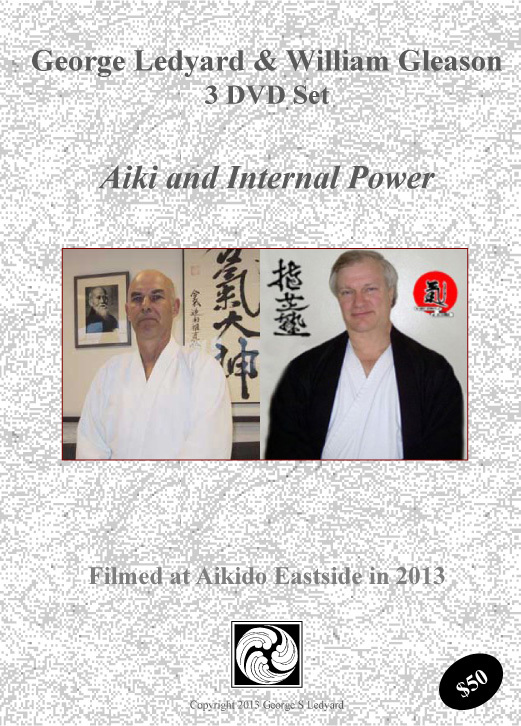 While it is helpful if the student has worked through the material in Aikido Kaeshiwaza Vol. 1, it is not necessary and this set stands alone. This title is now available in download form only. This includes a very large ISO file which allows you to burn your own copy of the DVD and a much smaller .mp4 or .m2ts file formatted for viewing on a portable device.